The Tree Company was founded on the premise that customers want fair value, trusted advice and professional arborist service delivered by people that care about their job. Bill Harwood and Chris Herold have joined their 30 years of managing successful tree companies to bring their vision to your trees. Your trees are beautiful and an important part of the ecosystem that need to be handled with care and expertise. Tree pruning, plant healthcare, tree planting and tree removal are services that should be delivered by licensed arborists that have the training, experience and a genuine love for what they do. 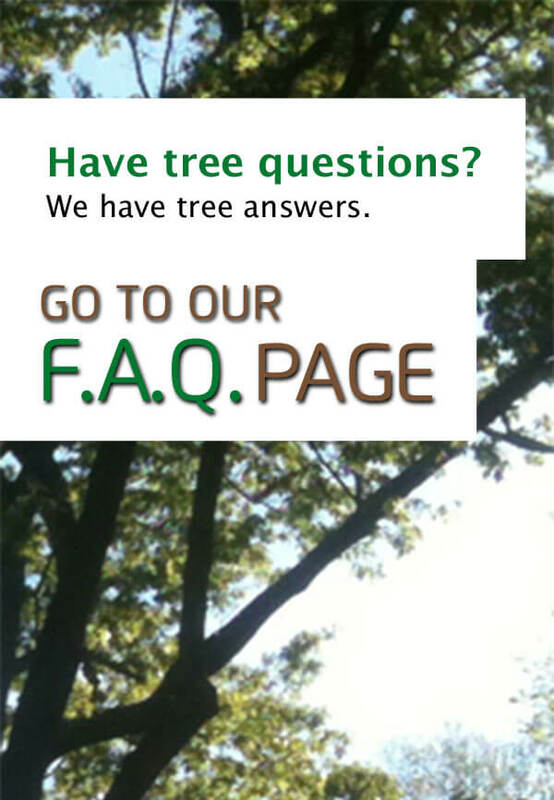 The Tree Company is dedicated to the health, preservation and safety of your trees and property. Branford, Guilford, Madison, Clinton, Westbrook, Essex, Deep River, Ivoryton, Centerbrook, Old Saybrook, Lyme, Old Lyme, Middlefield, Durham, Middletown, Killingworth, Haddam, East Haven and New Haven. The Tree Company is fully insured and managed by CT Licensed Arborists to assure that you receive the best overall value and top quality work. Born and raised in Guilford, CT, Chris is a Connecticut licensed and ISA certified arborist with 18 years of experience in the tree business. As you might expect from a former sergeant in the U.S. Marine Corps, Chris enjoys the continual challenge of tree work, the great outdoors and the honor of a job well done. He lives with his wife Nicole and their three beautiful girls in East Haddam. Chris partnered with Bill in The Tree Company because they share the common values of trust, family and integrity. An early interest in things that grow led Bill from his East Haddam, CT home through a vocational agriculture education and into the tree industry. He is happy to have followed a path in arboriculture for 26 years which has included managing all aspects of a tree business. Bill is a CT licensed, ISA certified arborist and has achieved TCIA Certified Tree Care Professional status. Bill and his wife Sandi live in Killingworth with their active twin boys and daughter. Together with partner Chris, Bill enjoys interacting with an ever changing variety of people and bringing the right solutions to problems.